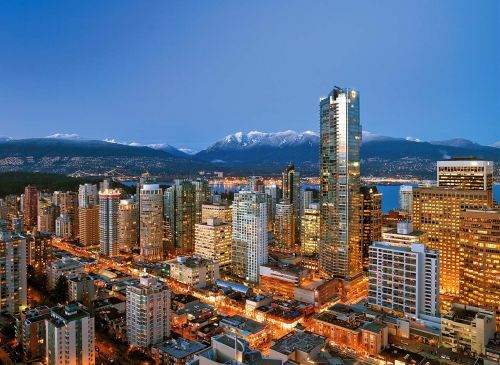 The Lower Mainland saw increased activity last year in commercial real estate, with sales and values hitting 5-year highs. Data from the Real Estate Board of Greater Vancouver show a 7.3 per cent rise in sales to 1,963 in 2014 compared to the 1,829 in 2013. The value of sales rose to $6.086 billion compared to $5.585 billion in the year earlier. Land sales led the increases with a surge of 21.8 per cent in commercial land sales and 7 per cent in multi-family land; office sales rose 2.8 per cent; industrial was down 1.7 per cent. Ray Harris, REBGV president said. “An increase in land transactions is often a signal of confidence in the market because it requires a multi-year investment."